Give yourself some room to move when your playing blues harp, extend yourself! Makes a real difference when you want to strut your stuff with a Palm Mic available here from Honkin’ Tom. 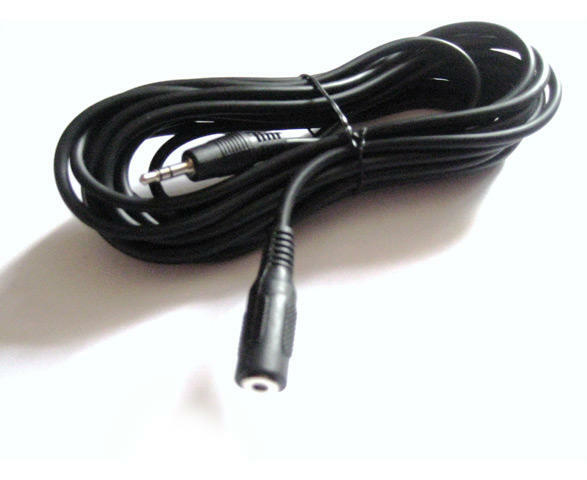 Suitable only for the Crystal Palm Mic due to its connection size. Adapter will still be required for most amplification. This is also available from Honkin' Harmonica Shop. The palm harmonica microphone can be found on the 'microphone' page.